I had big dreams of growing my blog financially when I first started blogging. I was also realistic enough to know there was a small chance of my blog ever making money. According to this post, the majority of bloggers don't want to earn a full time income from their blog. While I might be in the minority, I knew I wanted to work for myself and create income from my blog. Because I had a game plan and was extremely patient my my blog growth, it took me a year of hard work before I really started earning a solid income. 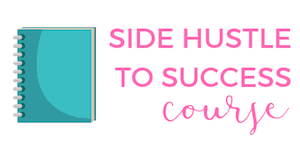 Since I treat my blog like my baby as a business, I've become extremely protective of it. While I want to make money, I also want to do it carefully and in a non-icky way. 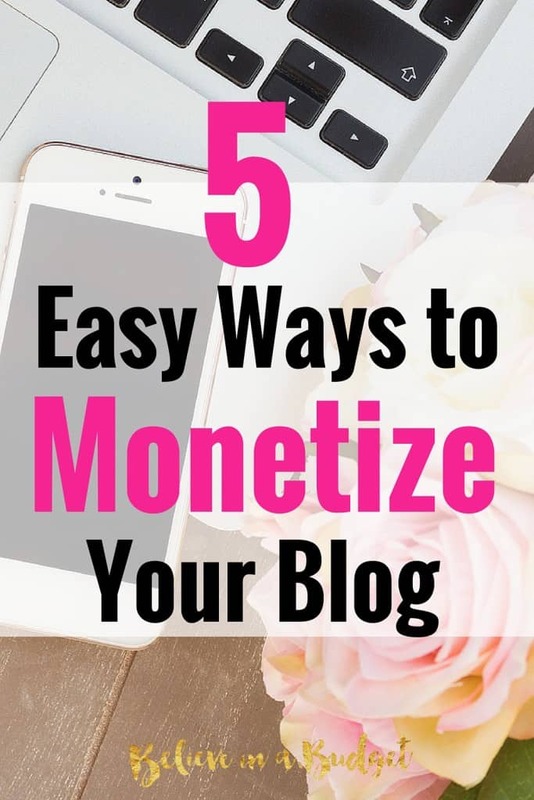 It's important to create a nice balance between having a blog full of amazing content and monetizing it, all while making sure readers don't feel like they are being spammed. While Google Adsense if the most widely known ad network, you should still shop around to see what other ad networks are available. I have had great results with Media (you can read my online income reports) as well as work with Numus Publishing, a smaller ad network. Many of the larger ad networks require you to meet the $100 threshold before receiving a payout. However, shop around for smaller ad networks like Numus Publishing. Many smaller ad networks have a $25 threshold, which can be more attainable for newer bloggers. Companies like Socialix connect bloggers with brands. Instead of doing the hard work and reaching out to brands directly, Socialix will do that on your behalf. When there is a campaign available, you'll receive an email inviting you to participate. Campaigns can include a wide array of services, ranging from using social media to blog posts. 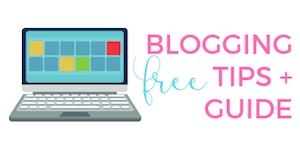 This is a great way to make money blogging and connect with brands! If you are a freelancer such as a VA or social media manager, create a Hire Me or Work With Me page on your website (this is what mine looks like.) This is a great way for potential clients to find you and see what you have to offer. If you are a writer, using your blog posts is a great way for clients to learn your style. If you have created your own product (here's mine), adding a dedicated page to your website can be the best place to promote it as well. While this is different from all the other categories mentioned, it's just as effective. Letting readers sign up to receive new blog posts or receive emails is valuable! This is a great way to directly communicate with your readers on a more personal level. Newsletters can cover a wide range of topics, such as sharing your recent blog posts, a new app you've discovered or a product you have been using and love. If you find yourself really happy with a company and writing about it on your blog, find out if they have an affiliate program. If you aren't sure if an affiliate program exists, simply do a quick Google search using the keywords: Name + affiliate. You will be able to determine pretty quickly if there is a program available. Working with affiliate programs is a great way to share your opinion and expertise while promoting a product. Does your blog bring in income? What would be your favorite way to monetize your blog? Great! Thank you for these tips! You need to spell check your blogs next time. Tried looking up numbus publishing and couldn’t find it so I typed in NIMBUS publishing and I’m still not sure if this is right. If you make money from this blog then you need to hire someone to look at your work when you’re done writing. Actually it’s spelled Numus, which is what I have. You have typed out numbus, which is probably why you haven’t found anything! Mine hasn’t historically brought in a lot of money. I’m trying to change that without, like you said, making my readers feel spammed. I don’t want to alienate them. So far, I’ve only accepted one sponsored post because I insist on writing the post and will only accept a product that I think could actually benefit my readers. I’m slowly finding a couple of affiliate options. People with blogs definitely need to get signed up with cash back sites. They’ll earn referral bonuses. Ebates has some good one-time bonuses, and Mr. Rebates offers 20% of rebates that your referrals get. I like this not just because it’s easy money but because it’s something that genuinely helps your readers save money. Hard to argue with that! I’m definitely going to have to look into Socialix. I wouldn’t mind working with a select group of brands. I’ll see what they have to offer. 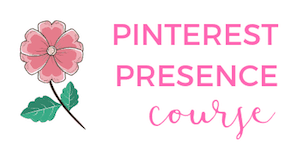 It’s tough to figure out how not to cross the line and go overboard on things, but I also think bloggers deserve to make money that doesn’t cost the reader anything, like with sponsored posts or affiliate links. I figure if I can educate a reader about something, it’s a win-win situation! Shopping online and earning cash back is a no brainer. People who don’t do this are crazy! I need to try Socialix! Great tips! Kelly, they are great to work with and you can have all different kinds of stats. They were one of the few companies I was able to sign up with at an earlier stage. Def worth checking out! You read my mind! It’s hard to find those that will take you seriously when just starting out! I’m going to check it out now.